POP! 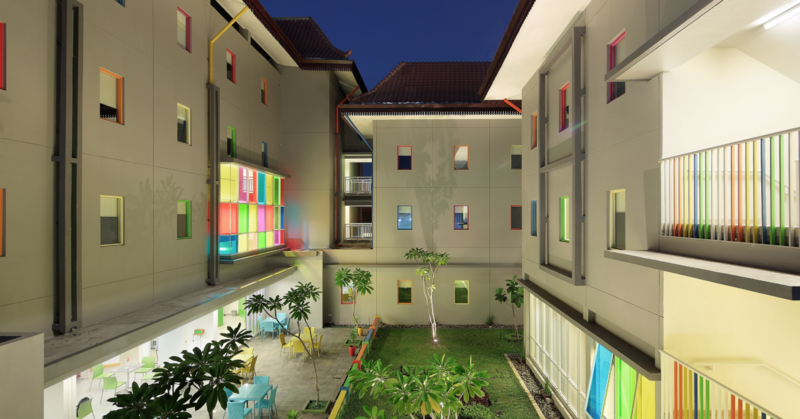 Hotel Sangaji Yogyakarta is a modern stylish budget hotel for smart and eco-friendly travelers. 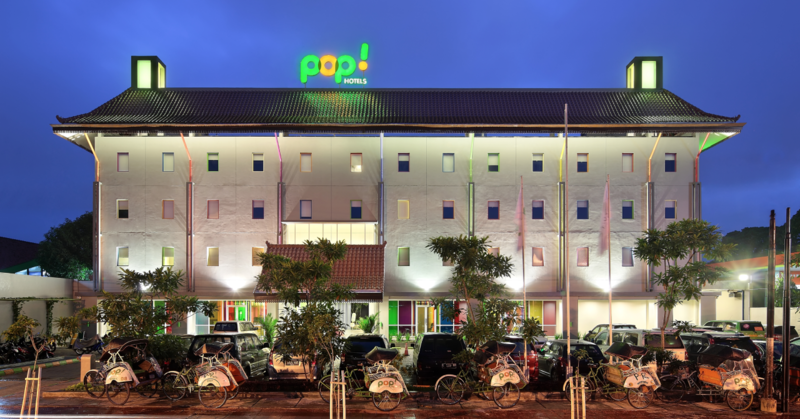 Since its operation in 2012, this hotel has 151 rooms and supported with facilities of two-stars hotel standards. 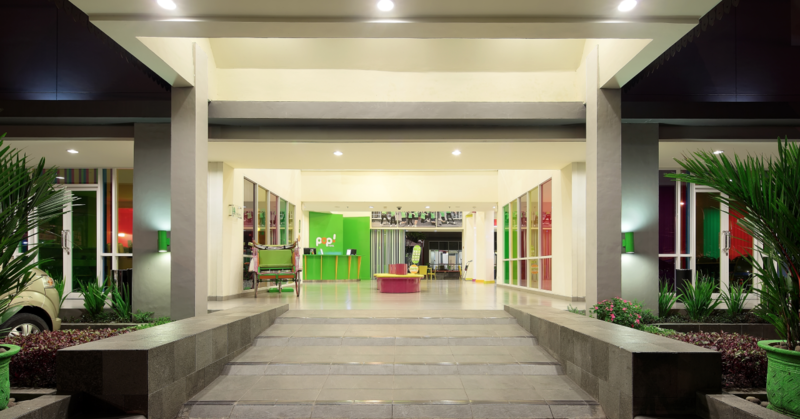 Its location is walking distance to the most popular landmark Tugu Jogja near the iconic street Malioboro.